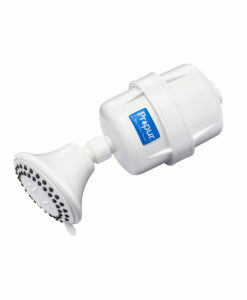 Experience the refreshing difference with the new ProPur high efficiency ProMax Chrome shower filter with massage head. 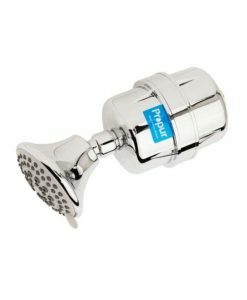 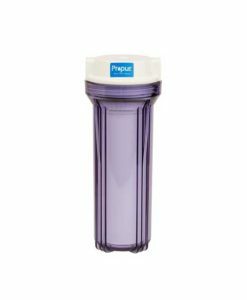 Take a shower with the new Propur™ high efficiency ProMax™ shower filter with massage head and experience the difference. 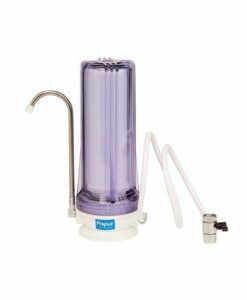 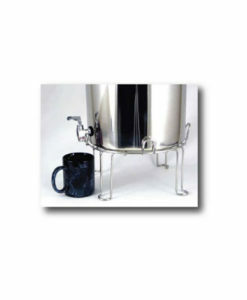 Features 4 stage filtration process utilizing new RF water filter element technology. Helps protect your skin from unhealthy effects of contaminants that may be in your water. 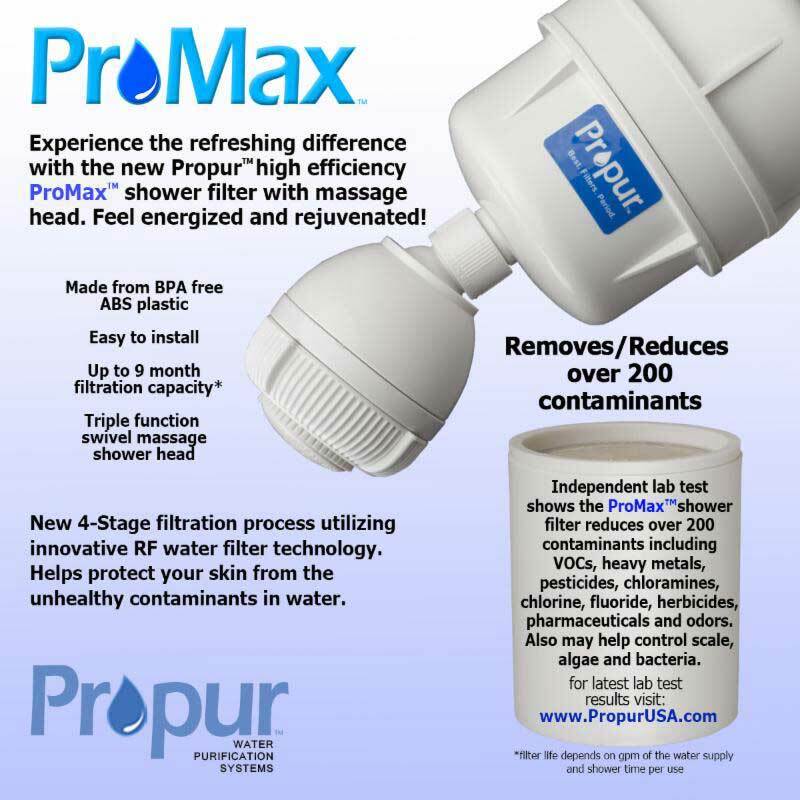 Independent lab test shows the ProMax™ shower filter helps reduce over 200 contaminants including VOC’s, heavy metals, pesticides, Chloramines, chlorine, fluoride, herbicides, pharmaceuticals and odor. 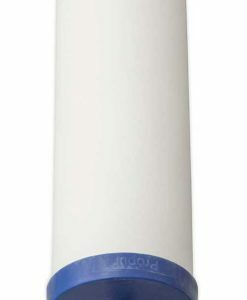 Helps control scale, algae and bacteria. 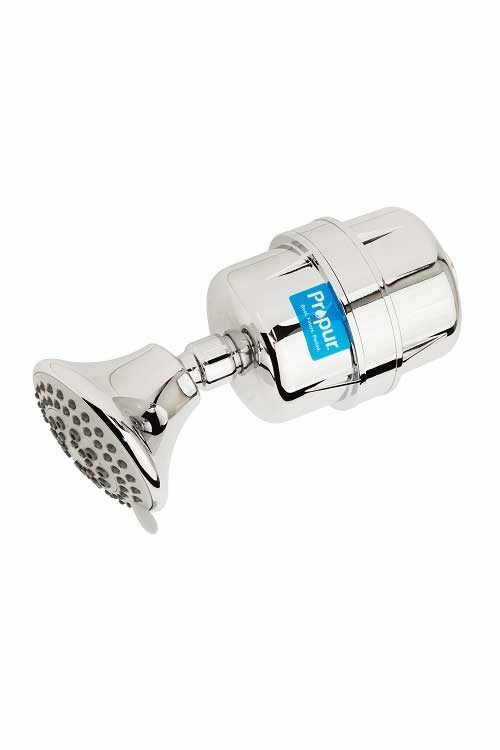 The ProMax™ comes with a triple function swivel massage shower head rated at 2.5 gpm. 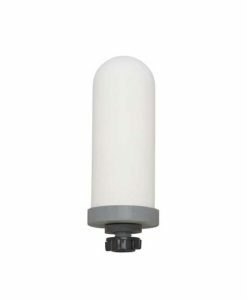 The ProMax™ is made from ABS plastic and is PBA free. 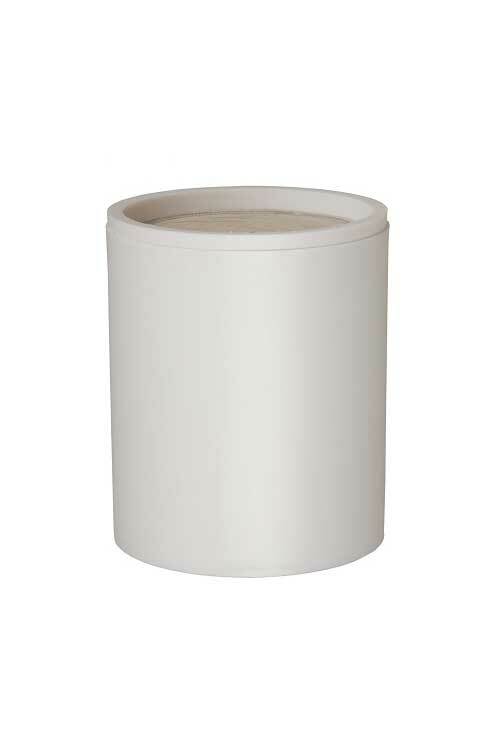 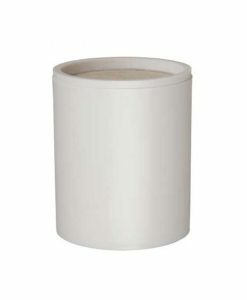 Best operated at 80 psi and 115º F.
Replacement shower filter cartridge can be found here.